So now we start with the hard questions. Will my company grow rapidly? Venture capitalist will look at the following criteria; If they invest, will they get a return within the next 5 years. This can be done by selling their share in the company, or a IPO. Will my company have a competitive edge? Venture capitalist will look at the following criteria; Is the company we invest in the next Uber, Angry Birds, iPad, the next must have app, or gadget. Will your company be able to protect its work by intellectual property rights? So to keep it simple, can you get your product registered as a Trademark, or get patents for your product. Registered patents can help you business grow, as you can enter into licensing agreements with other companies. In Ireland patents are issues by the Irish Patent Office. Do you or your team have sufficient industry experience and can we deliver on our business plan? Venture capitalist is not going invest in your company if you don’t know the business sector you are entering into. In this case I’m not referring to programming but rather the business sector you are entering into. I have left the most important question till last. Am I willing to sell my company? Yes, the question is a serious question. 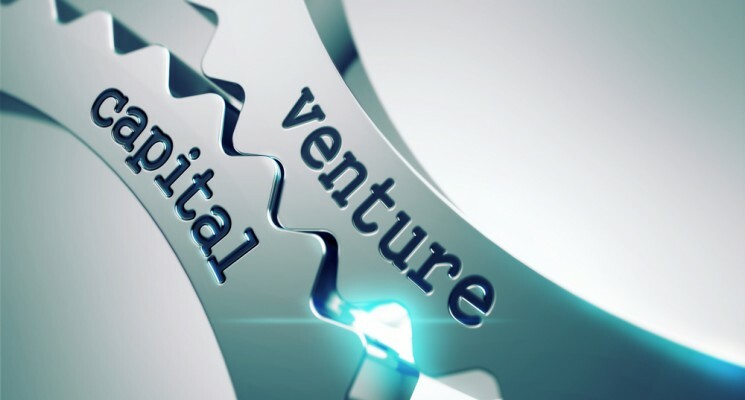 If you go down the venture capital rout, you will be required to part with some or all of the shares in your company. If you answer “NO” to any of the questions except the last, your company might not be ready for venture capitalists, and you might need to do some more business planning to make you company investor ready. If you answer “NO” to the last question, I will might read one of our other blogs on funding, to see if another form of funding might actually suite your business needs better.